With all that’s going on in our country, it’s time for some good news. We need not look further than in our own backyard. 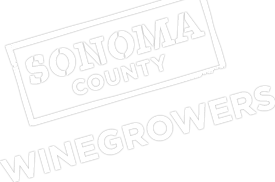 Having recently attended the Sonoma County Winegrowers’ annual meeting, let’s review their elaborate plans for the sustainability revolution they are strategically designing and implementing.